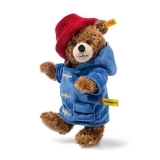 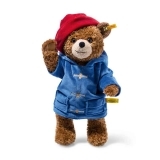 As seen in Paddington The Movie, This Paddington is made from super soft plush and is wearing a removable blue duffle coat and red hat. 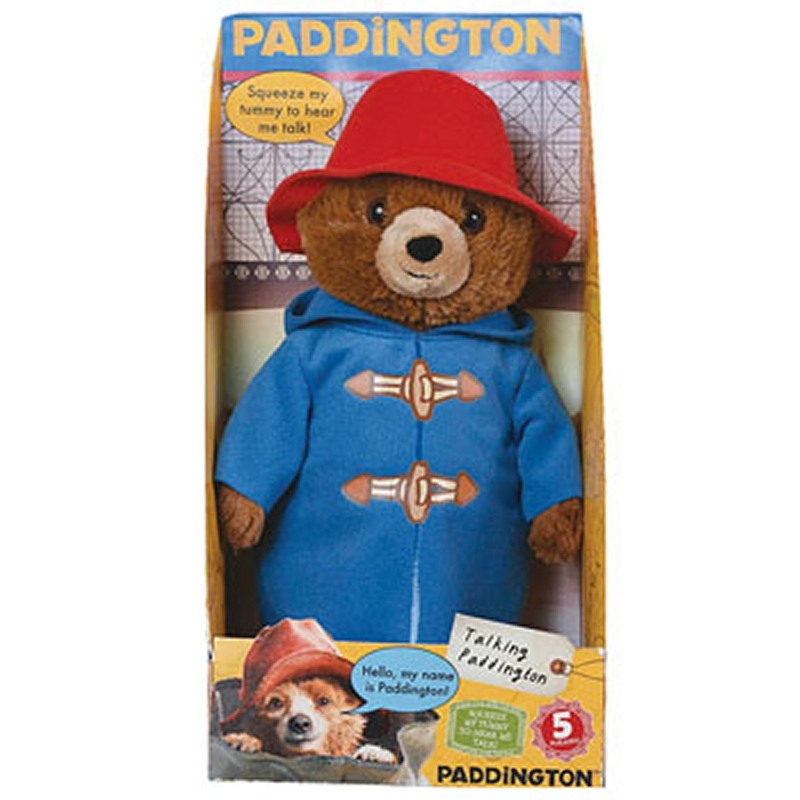 30cm tall press Paddington's tummy to hear one of his 5 phrases "Hello My Name is Paddington","Im very rare sort of bear", "Marmalade sandwiches are my favourite", Its nice being a bear especially a bear called Paddington. Paddington also has a removable duffle coat.